Consultants in particular often bring specialized expertise related to a particular project or endeavor ranging from technical knowledge to anything from organizational restructuring to complex strategy. 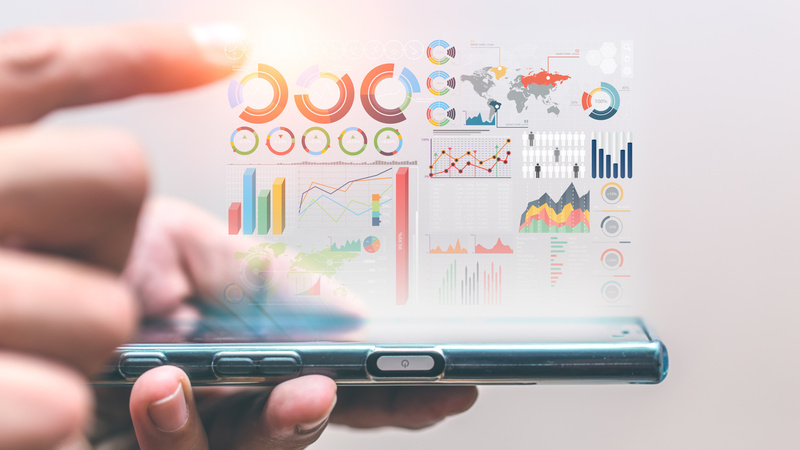 A recent piece by the Wall Street Journal reports that colleges are using data mining—tracking email open rates, link clicks, website visits, and social media engagement—to inform whether or not a student gets accepted or rejected. Data scientists are the no. 1 most promising job in America for 2019, according to a report from LinkedIn. This comes as no surprise: Data scientist topped Glassdoor’s list of Best Jobs in America for the past three years, with professionals in the field reporting high demand, high salaries, and high job satisfaction. Tech doesn’t have to be super expensive. 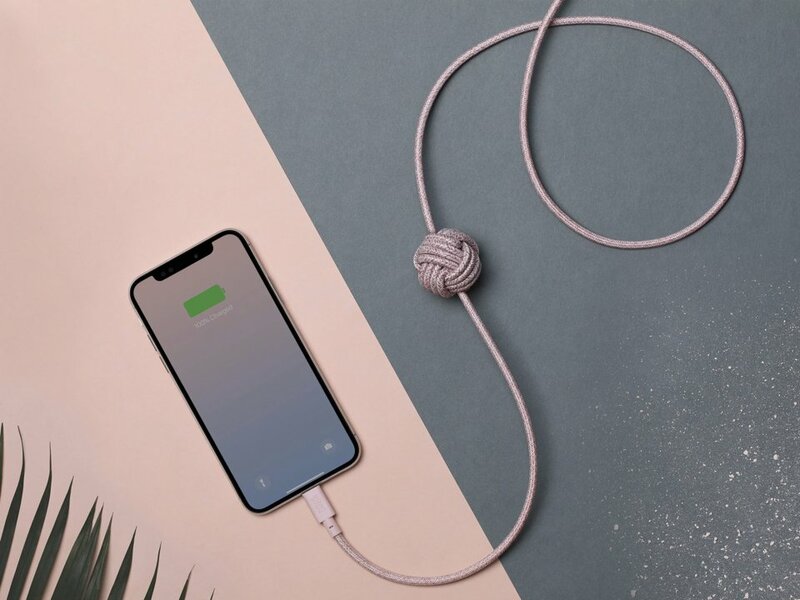 You can find amazing accessories, fitness trackers, tablets, and even phones for less than $100 — if you know where to look. 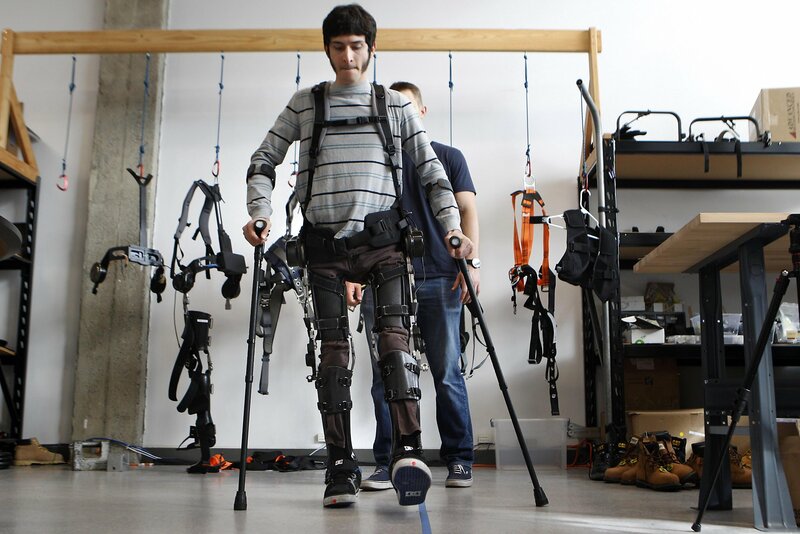 Robots with rigid metal frames are being used to help the paralyzed walk and have applications that could one day grant military fighters extra power on the battlefield. Happy New Year! Tech jobs are on the rise for 2018! Too many job seekers put their job searches on hold at this time of year, and that’s a shame. December is a great time to job hunt! 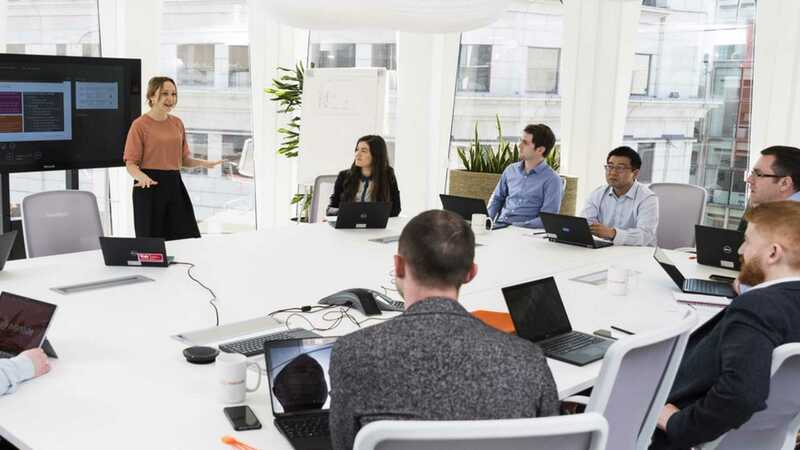 Check out this article from Glassdoor about certifications that can help you standout from other candidates. Celebrate Techies today – During National Techies Day, students are encouraged to consider a career in technology. In the United States, tech jobs are predicted to grow 22% by 2020. While the types of technology positions range from healthcare, administration, software development to information security, this job sector is still on the rise. A great article from Forbes about Six Mistakes Stealth Job Seekers Can’t Afford To Make. 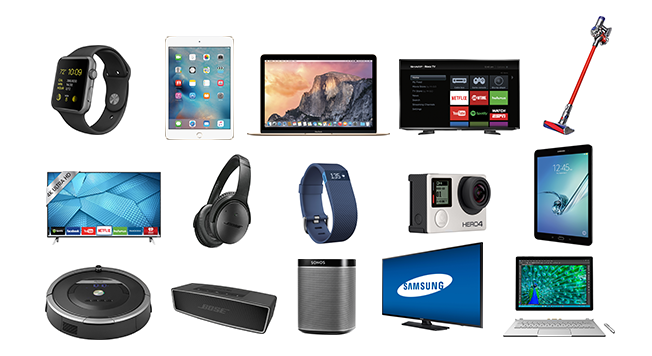 These gadgets are perfect for your summer travels! 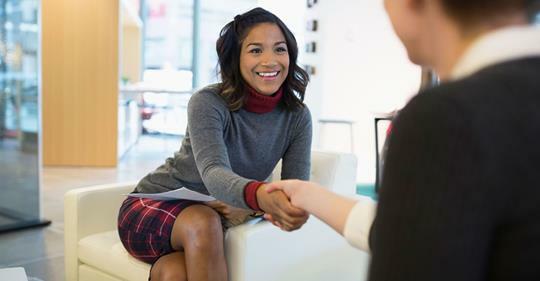 If you’ve been out of work for a while now, there are some simple tweaks you can make – to your resume, to your cover letter, and to your expectations – to increase your chances of landing the job you want. Without a well-written and up-to-date traditional resume, you can’t apply for jobs. Without a LinkedIn profile or an online resume, it’s more difficult for recruiters and employers to find you online. 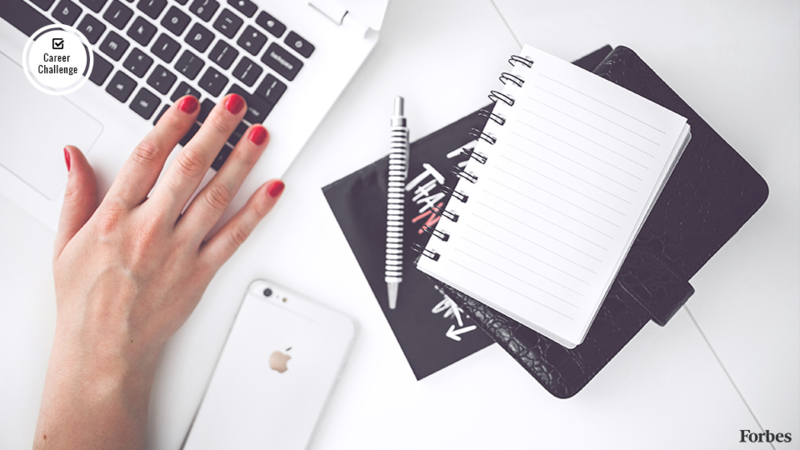 You need both to plot a successful job search and grow your personal brand. A new study from The Brookings Institution calls for Philadelphia leaders to make some moves toward cementing the city as the next great tech hub, a possibility the report claims is easily within reach if Philly plays its cards right. These are the 10 skills to learn if you want to advance in a career in tech! Automated tests — In a world where Facebook or Google are constantly updating their websites behind the scenes as often as twice a day, there’s a high demand for developers who are skilled at the tools for automating software testing and finding bugs before they get in front of users. Invented at Google for its own large-scale systems, Go is a programming language designed to build software that’s stable and resilient. This one’s a little esoteric. But a few years ago, the DevOps movement sprung up as a push to put developers (the dev part) and operations (ops, the people who manage servers) a little closer. Companies like Facebook and Google use DevOps techniques and tools to constantly “ship” code. Microsoft’s cloud computing platform lets customers pay by the minute for access to fundamentally unlimited supercomputing power. While it’s still the #2 cloud overall to Amazon Web Services, Microsoft Azure is gaining tons of ground in larger businesses. Automation will only take you far enough, and sometimes you need real humans to methodically test software and make informed, insightful reports back. As software keeps on eating the world, demand has never been higher for people who can work with the IT department to wrangle servers and software. Spark is a tool for analyzing lots and lots of data at high speed. As companies begin to invest in the fundamentals of artificial intelligence, Spark plays a key role. When you’re hosting lots of servers in a public cloud platform like Amazon Web Services, Microsoft Azure, or the Google Cloud, it’s hard to manage all of them. Tools like Ansible let developers set up a configuration and quickly clone it everywhere. It’s currently a boom time in Silicon Valley for so-called “software containers,” a technology that lets you move code between your own laptop and massive cloud platforms. And Docker is very much the standard. Millennials significantly outpace other age groups for taking on side jobs, according to a CareerBuilder survey released today. The survey found 29% of workers have a side job, a trend that is especially strong among the millennial demographic. Forty-four percent of those ages 25 to 34 and 39% of those 18 to 24 have a side gig, compared to 29% of those 35 to 44, 22% of those 45 to 54 and 19% of those ages 55 and older. Workers at all income levels take on side work, the survey found. Nearly one in five workers with a side gig, 18%, make more than $75,000, and 12% of those making more than $100,000 currently have a gig outside of their full-time job. This is compared to a third of workers, 34%, making below $50,000 and 34% earning below $35,000. Regionally, workers with side gigs were more common in the South at 34%, followed by 29% of workers in the West, 27% in the Midwest and 23% in the Northeast. The nationwide survey was conducted online within the US by Harris Poll on behalf of CareerBuilder among 3,244 employees between May 11 and June 7, 2016. The battle for talent is heating up at banks, according to several findings from the Crowe Horwath LLP 2016 Financial Institutions Compensation Survey. Turnover is up, staffing levels are increasing and plans to pay employees at an above-market rate also increased. During and after the recession, many more banks reduced or held back on staffing increases. However, the survey found that banks returned to pre-recession levels with only 3.6% planning to reduce staffing and 34.1% planning to maintain staffing levels; 36% are planning for normal growth and 13.8% aim to expand. The survey also found bank employees are changing jobs at the fastest pace in 10 years, with nonofficer turnover at 18.7% and officer turnover at nearly 7%. Tim Reimink, a managing director in the Crowe financial services performance consulting group, noted that the planned staffing increases combined with the increased employee turnover imply that the battle to find and retain talent is becoming even more heated, and many leading firms have implemented strategies and tactics to attract more millennials as part of this battle. The annual survey, now in its 35th year, compiled data from 378 financial institutions. Digital, Intel, and Xerox release version 1.0 of the Ethernet specification, known as the Blue Book. 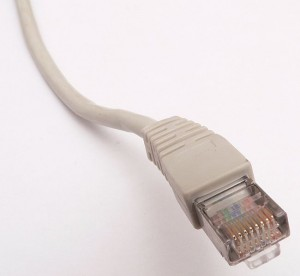 Since that time, Ethernet has evolved into the de facto networking standard for local area networks (LAN) in businesses and in the home. 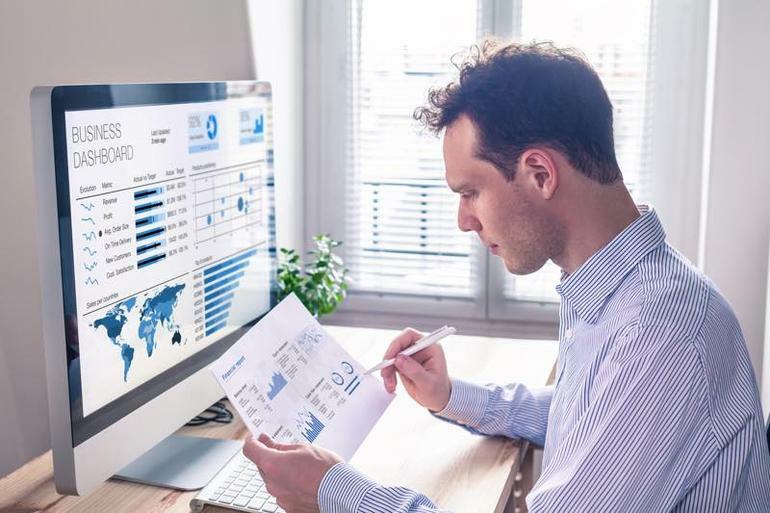 A new report found that 40% of US businesses now have a hybrid workforce of permanent and contract IT employees to fill talent shortages and fast-changing technical skill needs.